The latest bit of Final Fantasy XI fan service takes the form of Cait Sith. More specifically, FFXI Summoners are getting a Cait Sith avatar which will offer various types of magic damage as well as anti-wipe spells like raise and re-raise. ZAM reports on a new Caith Sith acquisition quest, which requires that players complete the Wings of the Goddess "A Token of Troth" mission. More details are available on the FFXI forums. 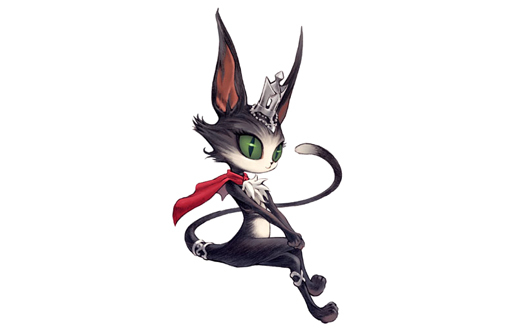 Cait Sith avatar coming to Final Fantasy XI originally appeared on Massively on Tue, 04 Mar 2014 14:00:00 EST. Please see our terms for use of feeds.